Diabetes and Foot Problems. Diabetes and Pregnancy. Diabetes and Sexual and Urologic Problems. 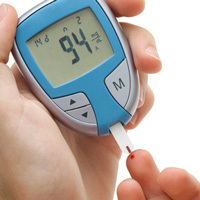 Diabetes Diet, Eating, and Physical Activity.